As a child, I was the picky eater of our family. When I discuss fruit and veggie intake with patients, parents often report that when their child tries to eat vegetables that he gags or even vomits. This is 100 percent psychological and ultimately is a behavioral problem. If you let this behavior dissuade you from serving a healthy diet, then your child’s diet and resistance will only worsen. How to get kid to eat their veggies! your children will learn there is no tooth fairy and that mommy is putting broccoli in the muffins. For many parents, the answer to this is to sneak vegetables into your child’s food. While I am not against it, this can’t be the only approach. Eventually, your children will learn there is no tooth fairy and that mommy is putting broccoli in the muffins. 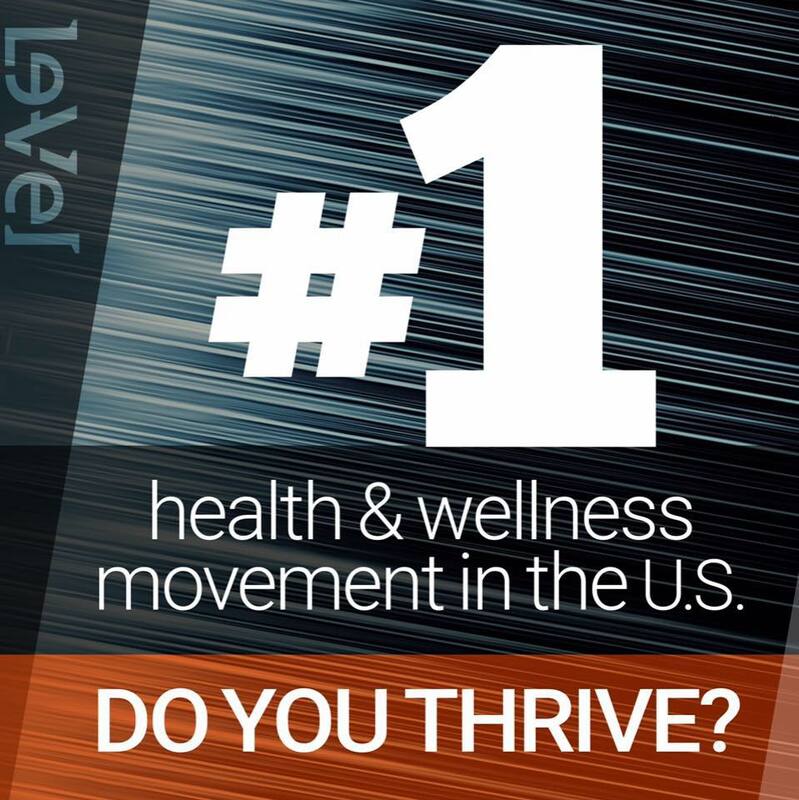 The goal is to establish a healthy lifestyle for your children that will last a lifetime. This can only be accomplished if your child is aware of what they are eating. Like most parents, I wanted my children to adopt better eating habits. Fortunately, my children are great eaters, in large part, thanks to my wife. I marvel when my four year old asks for seconds of asparagus or when the whole clan looks forward to artichoke night. So how did we do it? By setting a good example and through good old-fashioned persistence. As parents, we often get tired of having our child throw food away or cry about what is on their plates. If you want your child to eat healthy foods, you must repetitively present them with healthy foods. You must set a good example and eat your own fruits and veggies. So where do you start? Complete the sentence – “I would just be happy if he ate ________.” Pick one fruit and one veggie and serve it over and over. For lunch and dinner. Most of us do not want for dinner what we had for lunch. Children are different. Most kids would prefer to eat the same foods over and over. So if you want them to eat it – serve it and keep serving it. By setting a good example and recurrently presenting them with fruits and veggies, you can help your children adopt a healthy diet. Try cutting up an apple (or another fruit or veggie) right before lunch. Call everyone to the table and ask what they would like to eat. While you prepare lunch, your children should wait at the table, with the fruit siting in front of them. Just like the chips at a Mexican restaurant – they’re gonna eat them. At dinnertime cut up fruit or raw veggies and leave them on the kitchen countertop. As the smell of dinner cooking fills the house, and kids looking for a snack drift into the kitchen, encourage them to chomp on a few veggies or a piece of fruit. Mixed veggie trays are often a big hit. Try serving cut up carrots, celery, red pepper or broccoli with ranch dressing. Some kids just like to dip! We’ve adjusted this rule in our house to: You have to eat your vegetables to get dessert. This rule is best for children three years old and up. Make a variety of cookie doughs and save them in the freezer in family sized servings. Before dinner, have your child help you place the cookie dough on the pan and explain that everyone who eats their broccoli will get to have a cookie. Serve your child a tiny piece of broccoli. Remind your child of the rule only once or twice toward the end of the meal. If your child does not eat his broccoli, then plates are cleared and the child must sit at the table and watch everyone else eat their cookies. For this approach to work, the child will have to fail at least once or twice. It is important that you declare the end of the meal and proceed with dessert. The child cannot be allowed to try again after the meal has ended or this will happen recurrently and your meals will drag on forever. The fall is a great time to start planning a garden. Children who grow veggies are more likely to eat them. I recommend planting something that they can eat straight from the garden or on the dinner table such as grape tomatoes or snap peas. Avoid the use of chemicals so your kids can eat the vegetables right after they are picked. Be the person you want your children to become. If you want your children to adopt a healthy lifestyle, then you need to demonstrate one: take care of yourself, exercise and eat your veggies. 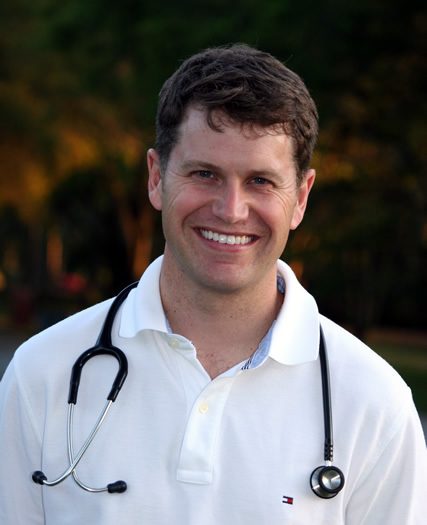 Dr. Gregory Gordon grew up in Gainesville, Florida. He attended the University of Florida for both his undergraduate and medical degrees. After he completed his pediatric residency at the University of Alabama at Birmingham, he joined Pediatric Associates of Orlando. 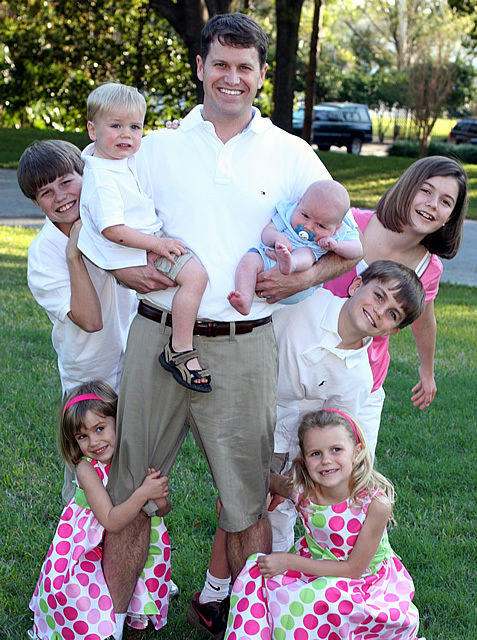 Dr. Gordon is the proud father of seven children. He is the Vice President of the “The Gift of Swimming” (a local charity that provides swim lessons to Orlando’s needy children). In early 2010, encouraged by his patients, he started gregorygordonmd.com to share some of his pediatric and parenting experience.